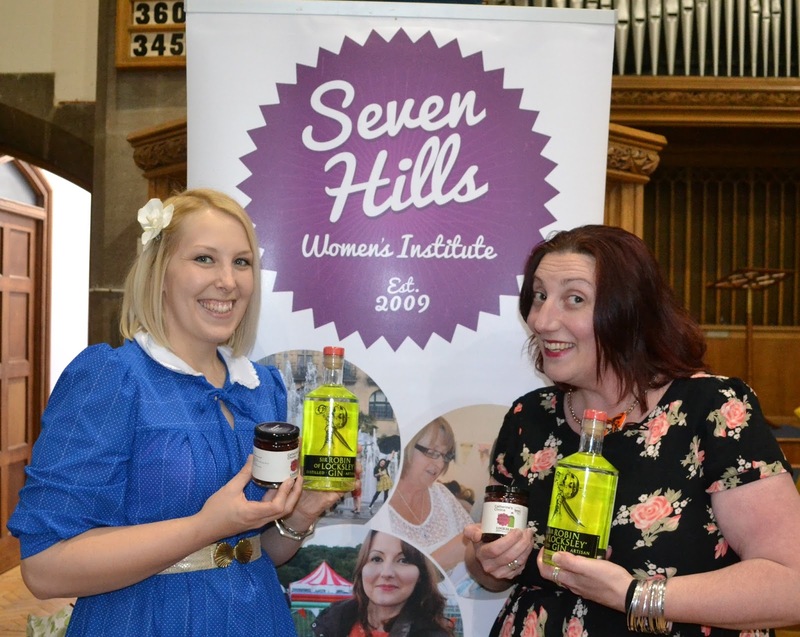 South Yorkshire’s largest WI group have teamed up with local food and drink companies to create a boozy jam. 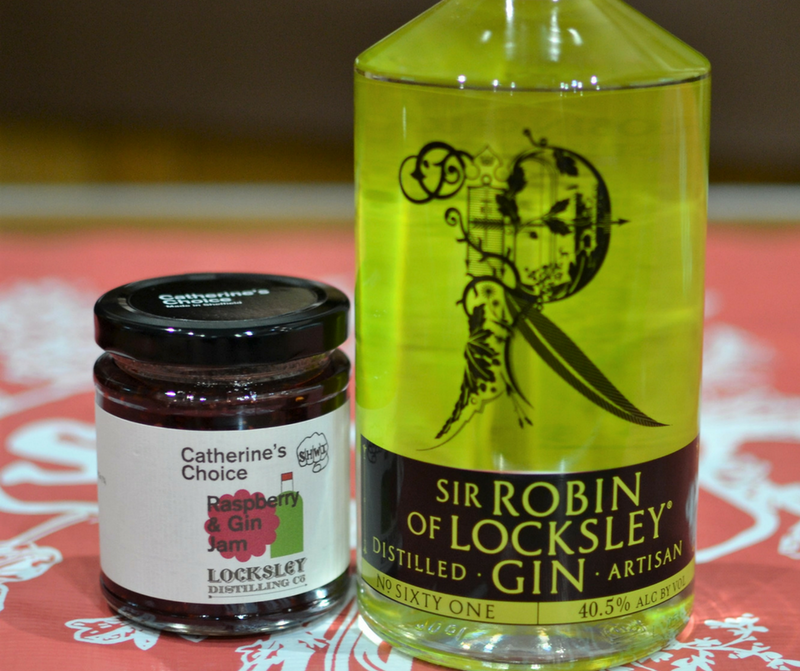 Seven Hills WI’s raspberry and gin jam features ingredients from Catherine’s Choice jam and Locksley Distilling Company, who produce Sheffield’s Robin of Locksley gin. The limited edition jam will be sold at the WI’s cake stall in the Peace Gardens at Sheffield Food Festival on 27th and 28th May 2017. The jam costs £3.50 and all the money raised will go to local charity, Mental Health Action Group Sheffield. All the money raised will go to Mental Health Action Group Sheffield, a local charity who help people with mental health issues.